How to Move your Favorites List? 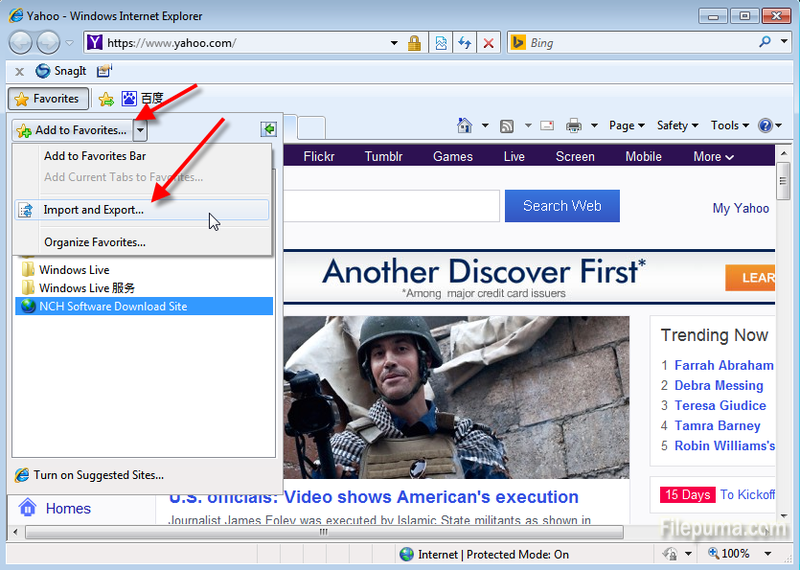 Favorite is a feature found in Microsoft Internet Explorer that allows a user to save the locations to their favorite Internet locations. Users typically bookmark a large number of links in their favorites list. When they want to move these personal data from one computer to another, they will find it a time-consuming process. Here are several simple steps that can help you. Step One: Launch Internet Explorer. 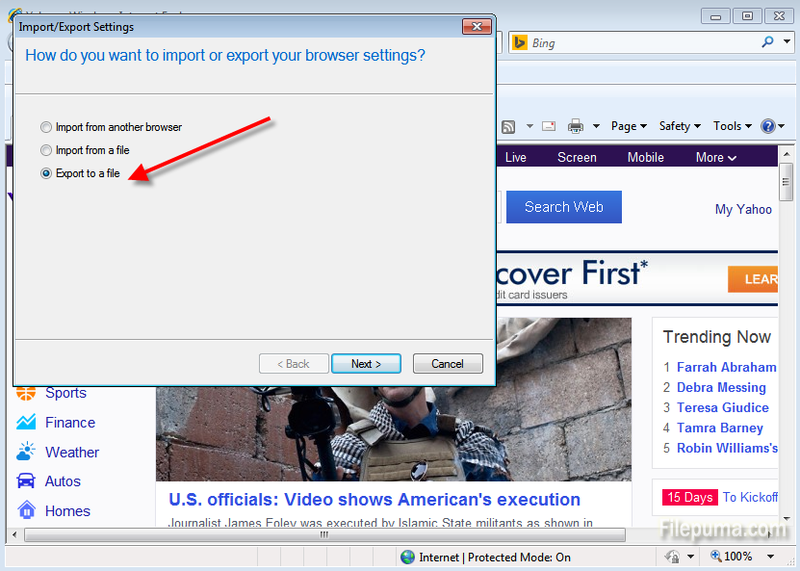 Click “Favorites” at the top of your Internet Explorer window. Select “Import and Export” from the drop-down list. Step Four: Then you can choose the location where to put the favorites and click “Export”. Now you will get a folder with your favorites and can move it anywhere you want.